Discussion in 'iPhone and iPad Games' started by Anyfox, Mar 5, 2016. COMPATIBILITY: this version of Gear.Club doesn't currently support iPad 2 and under, iPad mini 1, iPhone 4S and under, iPod Touch 4th Generation and under. PLEASE NOTE! Gear.Club is completely free to download and play but some game items may be purchased for real money. To disable this, turn off the in-app purchases in your devices settings. Gear.Club is currently in "soft-launch" in selected territories. Your feedback is welcome and appreciated! 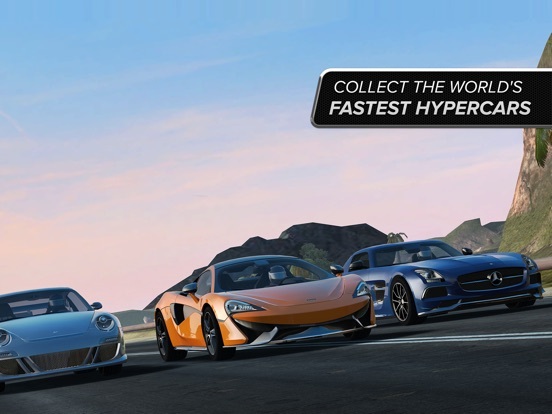 It's been too long since we've had a racing game like this. 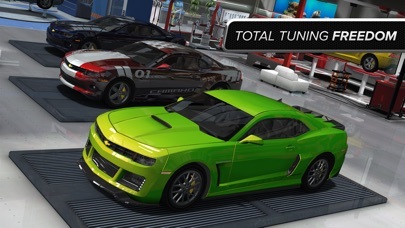 The car handling is really good and I really like the map and the garage. I'll play a lot more of this. Only thing I really don't like is in all races I've done, I was racing ghost cars. Wonder why the name change.. Gt Spirit worked better imo. Downloading and will suss out later. Question, does this require internet to play? 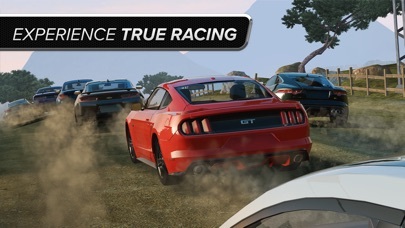 First impressions: I like the driving, this seems to lean a bit more toward gamelofts GT2, as opposed to Real racing 3, handling wise it's somewhere between the two. Being FTP there's the usual currencies, timers for mechanics, upgrade vehicle to keep up with opponents, etc. You have to build a workshop, hire mechanics, and fit out the workshop with the different areas required like a service bay, a mechanical work area for upgrades, a paint area and so on. All this is bought with in game currencies. You can even buy a coffee machine, or chair as well as some other stuff to keep the mechanics happy. 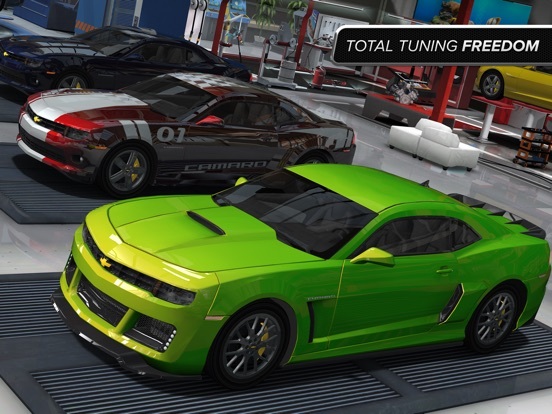 Imo, the workshop side is a bit overdone, I want a racing game for the racing, not really keen on the management of the workshop part. So far this is OK.. 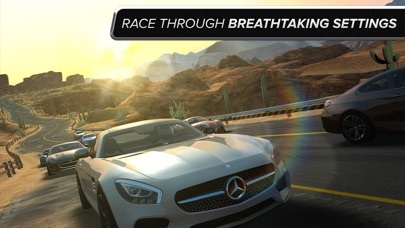 I'm not blown away, and for me, it still won't be a replacement for Real Racing 3. Downloading this one now. 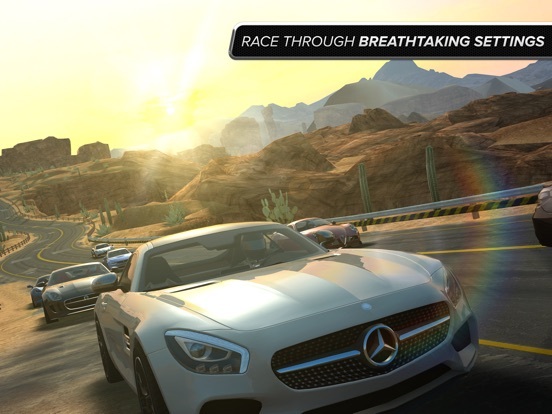 I'm always down for a new racing game. For sure, I don't mind this, as you say hopefully a few of the niggles will be ironed out. One of the big factors reducing my gameplay at the moment is battery drain, and device heat. I'm hoping there may be some optimization done to reduce both. I have mixed feelings about the current Build since I`m unsure at what audience Eden Games is aiming at with the Game. 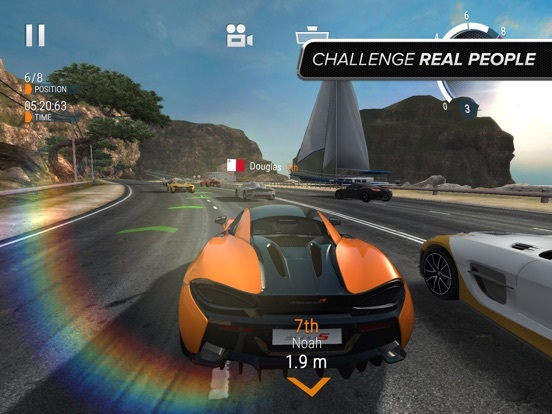 There isn`t enough Action going on during the races to get anyone stop playing Gameloft`s Asphalt 8: Airborne. 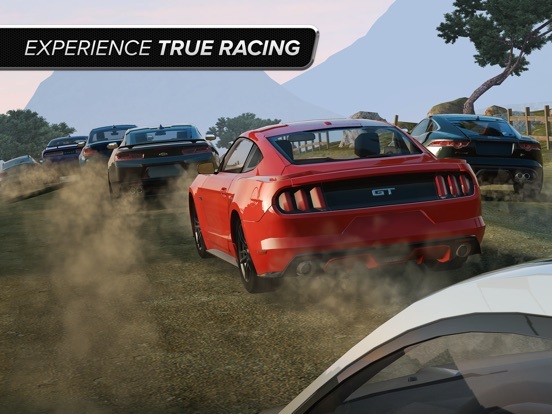 And if I don`t see the Game as an Action Racer but as an Simulation the Game would even lose more ground if it would get compared to Real Racing 3. 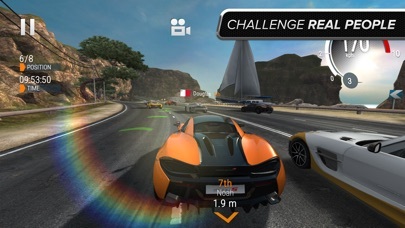 Yes it`s not bad looking at all and yes the Car`s are behaving as they should on those Tracks but to tell you the truth I really believe that Eden Games wanted to build here something between Real Racing 3 & Asphalt 8: Airborne but should have instead just tried to build Test Drive Unlimited (Mobile) instead. 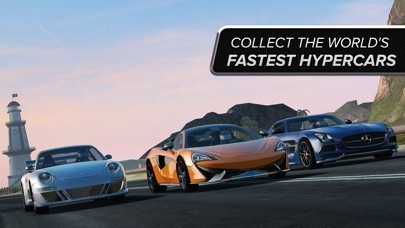 Gear.Club isn`t a bad Game at all but I`m currently not sure if we need another Racing Game that does only offer more Racing and nothing else then that in return that`s why I`m looking forward to see what Eden Games might have hidden deeper in the Game that I might have not yet uncovered. Connected to Facebook but have not received option to change name. Still "Guest". Is facebook the only way to setup a "profile"? No gamecenter or no other way?